EMSL Analytical provides environmental and surface testing to identify MRSA and other superbugs to help prevent the spread of disease and confirm the effectiveness of disinfection procedures. Earlier this year, WNEM published a report about a high school student from the Flint, Michigan area that was diagnosed with Methicillin-resistant Staphylococcus aureus (MRSA). The Genesee County Health Department was notified and a letter was sent to parents of students from the high school by the local school district about the infection and how it can be spread in a school environment. MRSA is resistant to certain antibiotics called beta-lactams. These antibiotics include methicillin and other common antibiotics, including oxacillin, penicillin and amoxicillin. Staph and MRSA can cause a variety of health issues that range from skin infections and sepsis to pneumonia and bloodstream infections according to the Centers for Disease Control and Prevention (CDC). 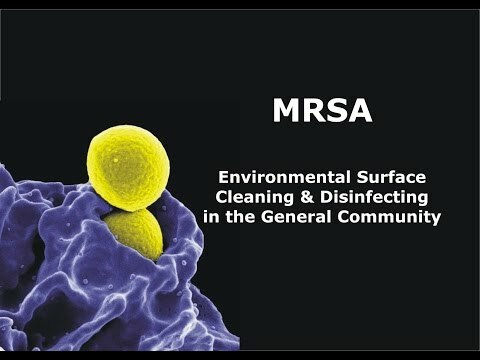 To help educate school district personnel, parents, teachers, students and the public about environmental cleaning and disinfecting for MRSA, EMSL has sponsored an online video that can be seen at: https://youtu.be/OLBXny-FuBk. 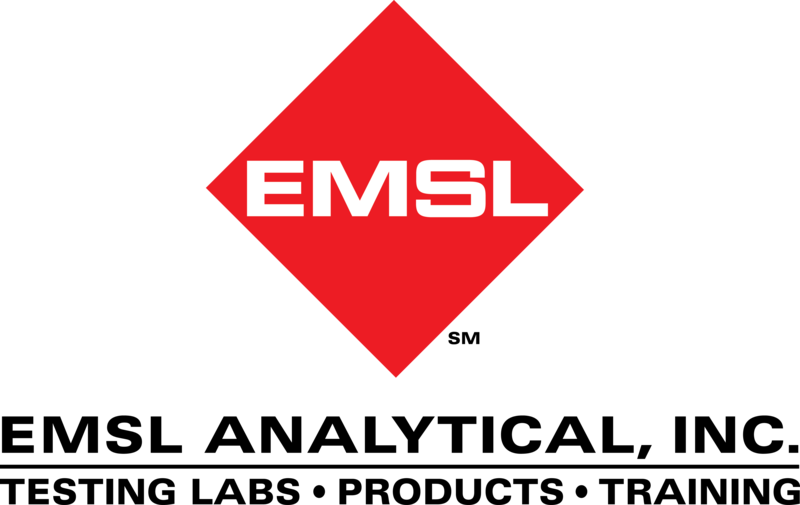 For more information about MRSA and microbial testing or other environmental, health and safety testing services, please visit www.EMSL.com, call (800) 220-3675 or email info@EMSL.com .